At ProFormance Security we are always accepting applications for part time events that we have going on throughout the year. Please submit your application for consideration to the email provided below. We will NOT accept applicants over the phone. Emailing your resume will be the only method we will accept so please NO PHONE CALLS. 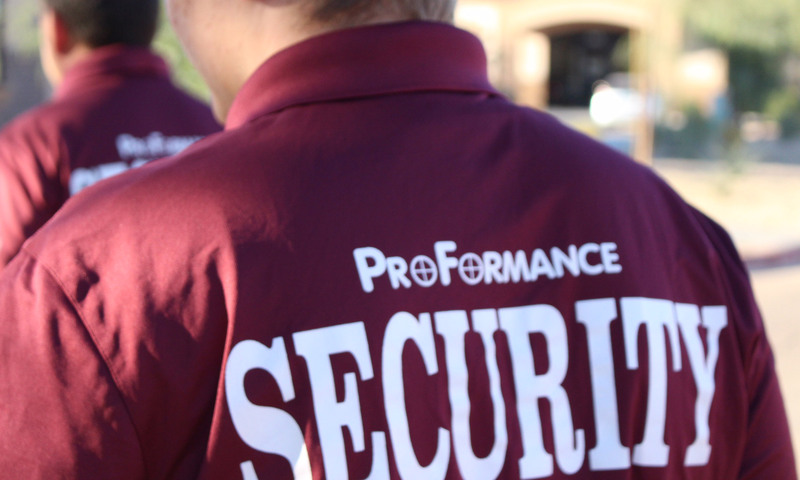 We are Arizona’s security specialists.